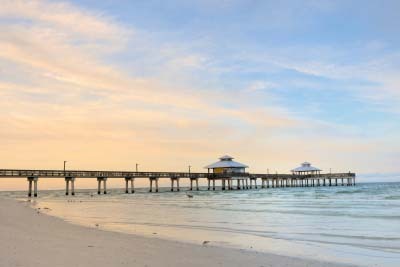 Florida Flydrives in October 2020 is one of the most popular months to travel, the early part of October covers the Scottish school holidays and the later part the remainder of the UK have their October half term break. Adding to this at the end of the month Halloween which if you have not experienced before in the US we strongly recommend you do. All told you need to book early to obtain the best prices and dates covering your childrens holidays. 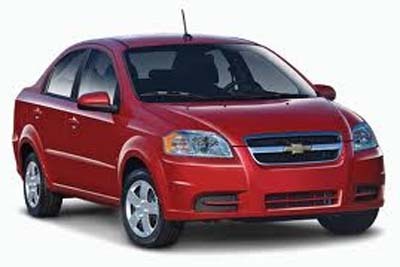 That does not mean to say that there are not deals around for example we forward buy dozens of airline seats both direct and indirect on the likes of Virgin Atlantic and US Airways, in order to fulfil the demand from our customers. 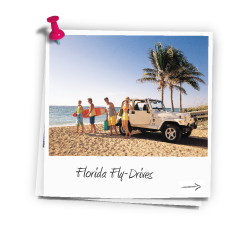 We can package any flight with any vehicle to create your tailor made flydrive, be sure to ask your agent about our extensive range of hotels and named villas in the Orlando and Florida area. To Plan your October 2020 Florida Flydrive call us now on 01635 885177 to speak to a dedicated Florida Specialist or fill out an enquiry form with your requirements.